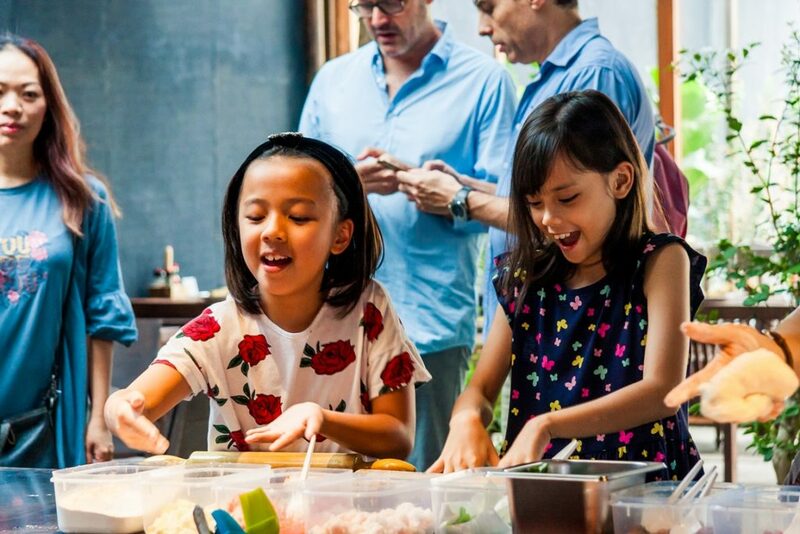 With the goal of sharing happiness through hand-crafting your pizza, we are hosting Pizza Making Workshops at Pizza 4P’s for school and family groups. Pizza 4P’s members will introduce the children on how to make a pizza, help them stretch Pizza dough, place toppings and bake Pizza in the oven. 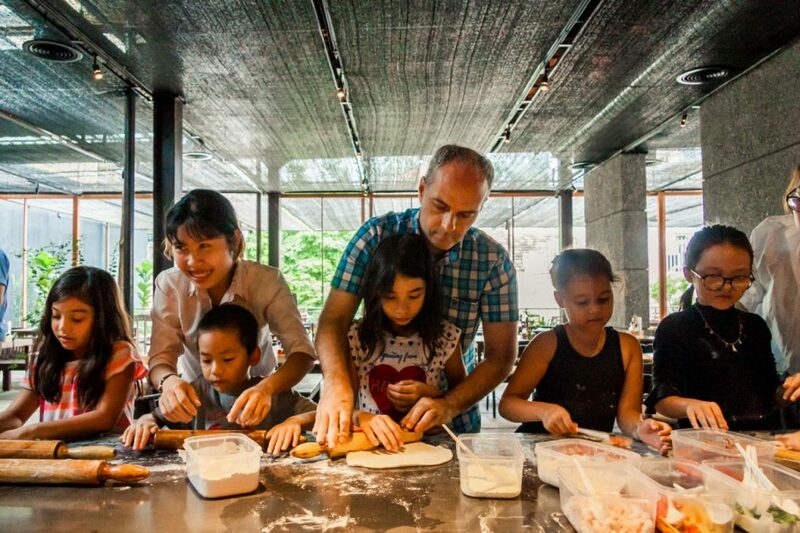 In the workshop, adults can also participate to help the children complete their pizzas and create good memories together. 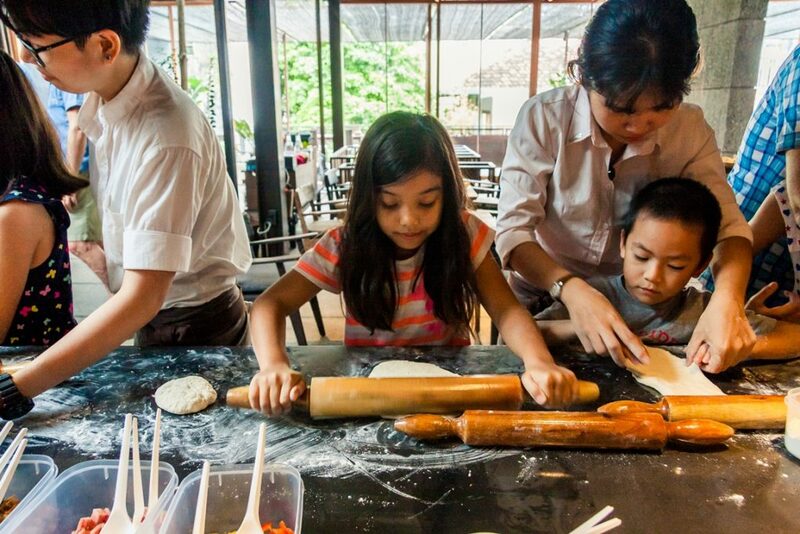 After making their pizzas, children can enjoy the pizzas on their own, or share their pizzas with family and friends. 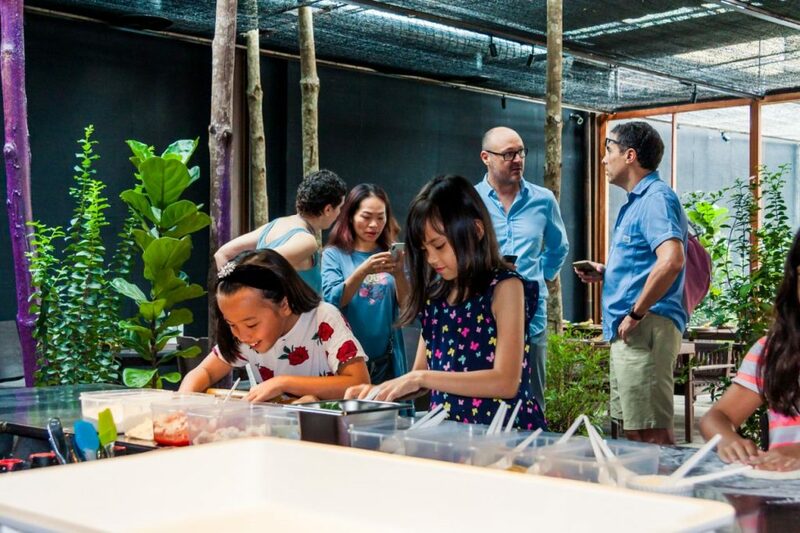 We hope this activity will bring up an interesting experience for children and family groups. In case, you’d need to change or cancel the class application, please kindly inform us at least 24 hours in advance. Let’s join us in “Delivering Wow, Sharing Happiness”. 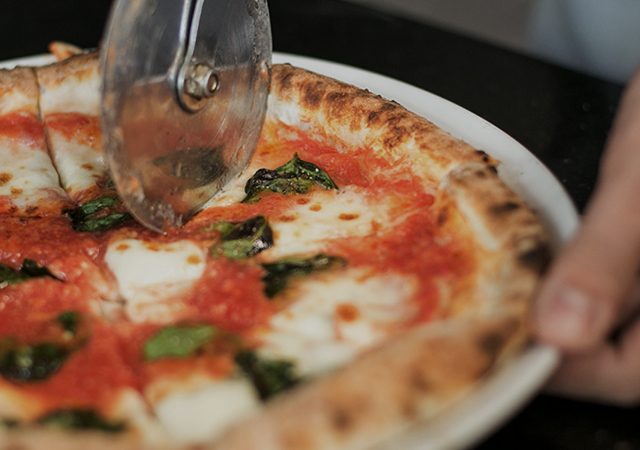 See you soon in this Pizza class.